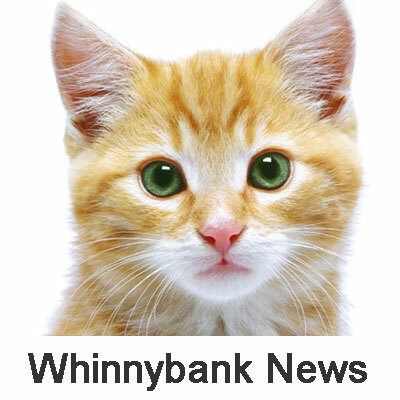 Thanks go to Lynsey Ewan for setting up a new facebook page for us – Whinnybank Sanctuary Thrift Shop – to let people know that we have vintage clothes, and to Lynn from Rossie for running it for us. Lynn has also kindly been working in our Auchtermuchty shop on Thursday afternoons and is obviously popular as takings have increased! We need someone to work in the Auchtermuchty shop on Friday afternoons (12-4pm) – please give Sue a call if you are interested. Newburgh was buzzing last Saturday with the vintage fair, scarecrow trail etc. We had a wonderful busy day in our shop there – thanks go to everyone who supported us.